If you have been charged the wrong fare or couldn't tap on or off because the reader wasn't working, you can request an adjustment online. 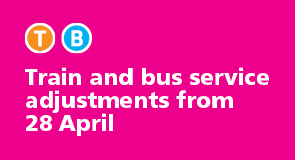 Train and bus services will be adjusted to support the opening of Sydney Metro. 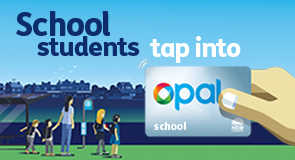 What is an Opal card? 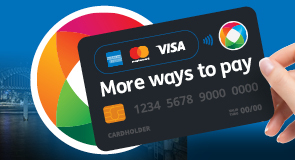 How do Opal cards work? 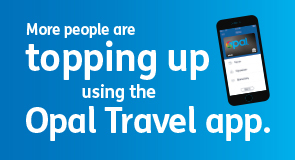 Where can I travel with an Opal card?